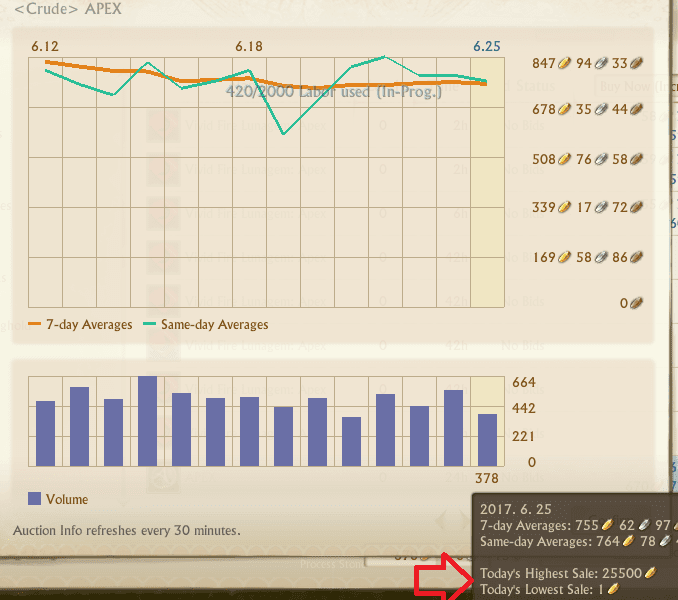 Archeage is a relatively low population MMO with multiple servers, including "fresh start" ones, only available to new players. Like in every themepark MMO, the goal of the players is to get "l33t gear". 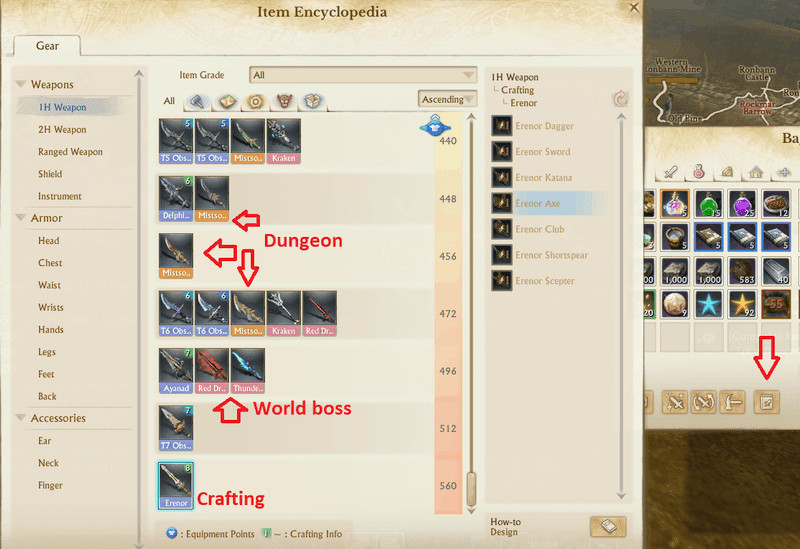 The item encyclopedia informs you about available upgrades. The top items are all crafted and tradeable, with the explicit purpose that P2W players can deck their characters out by throwing a couple thousand dollars on the problem. While the devs aren't selling gear, they sell powerups that you can sell to other players for in-game currency and "APEX", which you can also sell allowing free players to subscribe the game. Subscription adds lot of bonuses, including the ability to effectively use the AH, so it's practically mandatory for any kind of serious play. The reason is probably the punitive 5% sales tax that makes abusing small fluctuations impossible. Also, I've checked RMT prices and they sell an APEX worth for $7 where the official price is $10, so RMT is probably not relevant (who the hell risks ban for 30% discount?!). Finally, it's not some small studio, so I believe that the devs aren't corrupted, the game is just a shallow P2W MMO instead of rigged. EU + NA: for some reason you can have characters in both EU and NA realms and - unlike same realm alts - they do not share anything except premium credits, so whatever you do in one place can be repeated in the other. You play in one zone and use the gold of the other to buy premium credits what you spend in your main realm and for subscription. Daily loyalty: You get 5 every day for logging in with subscription. You get 1 more per hour, 3 maximum for being logged in. Yes, just logged in, you can idle with a level 1 character and get it. You can spend these points in the marketplace, "award" section to get items. After you got the item from the "marketplace mail", these can be sold on the normal auction hourse for gold. My favorite item is Lucid Synthium Stone. I have no idea what it's good for. All I know is that it costs 40 loyalty and sells for 160 gold on the marketplace, so 4G/pt. Other stuff sells for bit less if it's obvious, while items that needs lots of points at once like rare gems, sell for more. Every day you can get 8 pt just for being subscribed and logged in, without any in-game activity, just like skillpoints in EVE. Subscription gives 30 days and you can collect points on both EU and NA realms. So you get 30*8*2 = 480pt. You can sell it for 1920 Gold, so the loyalty in itself pays for the account. 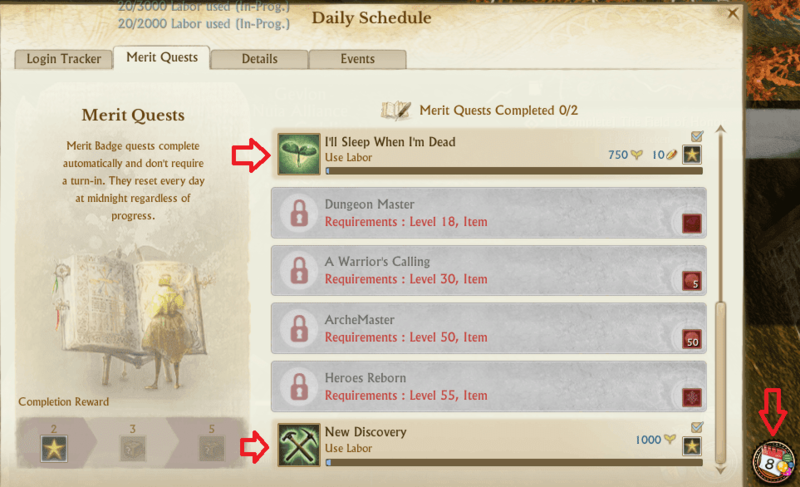 Daily labor: crafting is central part of Archeage as you could see from the top item screenshot. However as most items are tradeable, it can also be used for moneymaking. You buy raw materials, craft some item and sell it. My favorites are fishing poles, alchemy pigments/oils, regrade scrolls, sturdy ingot. 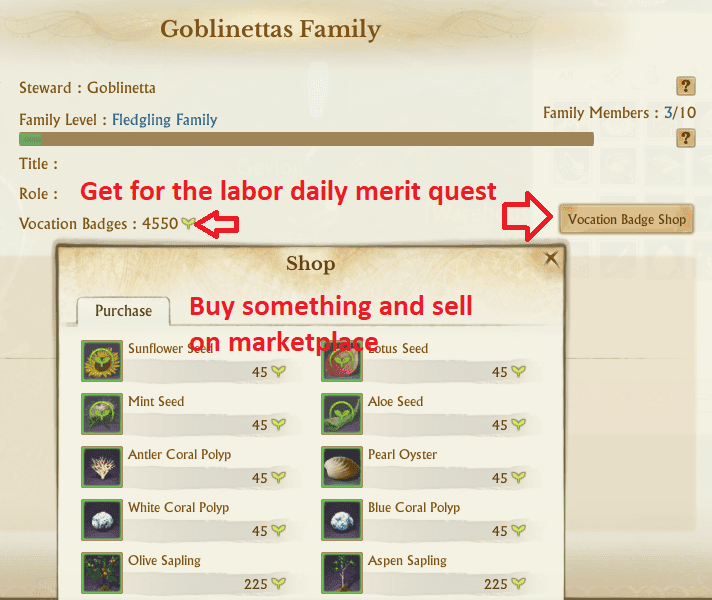 These need significant investment (10-20G material cost per item and you can craft hundreds a day) and provide 4-5 silver per labor points profit after tax (always count with it). As you get 10 labor every 5 minutes, you get 2880 a day, which means 110-150G per day income. 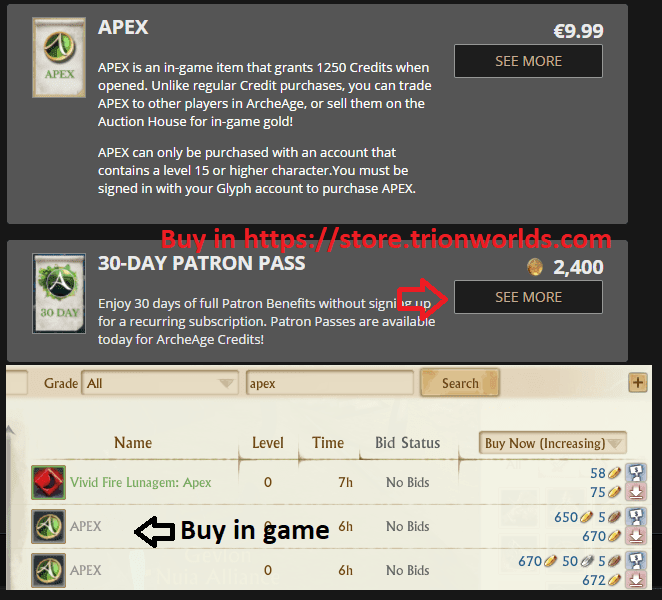 You can buy +1000/day labor for 1 APEX worth of premium credits (Marketplace/Main/Limited). The other end of the spectrum is the basic craftings: lumber from logs, stone brick from raw stone, iron, copper, gold and silver ingot from ores, leather from pelt, paper from lumber, fabric from wool. They always sell, you can do it without any thinking and planning, the investment cost is trivial, but the daily profit is 20-30G. Please remember that over a month that's still 600-900G. As you keep crafting, your get vocational XP. When you have enough, you get a level (K hotkey, skills, proficiency tab) that allows decreased labor point use, so more craft a day. Multiboxing: the above doesn't look much. 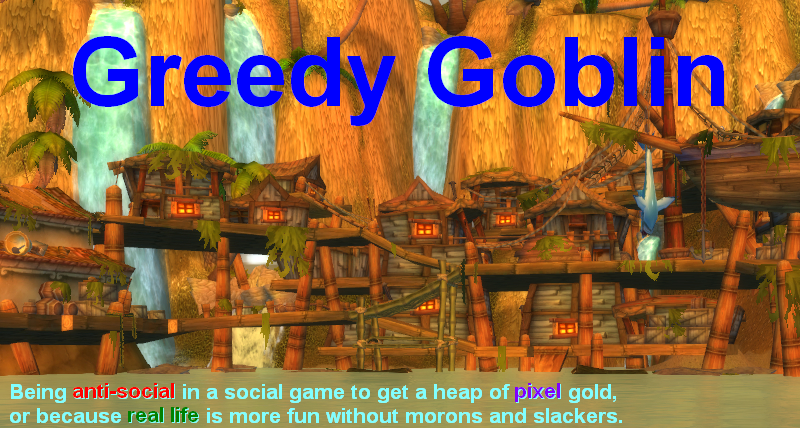 It allows to play for free and 1000-3000 gold per month income. However you can start as many accounts as you want and run them at the same time. Grabbing loyalty or starting crafting needs a few clicks and then the character works on its own. With every account your income grows.